Alright folks this has to be the easiest thing to make in life!!!! Other than a sandwich at least and I’m talking PB&J!!! Lol Let’s get to it!!! 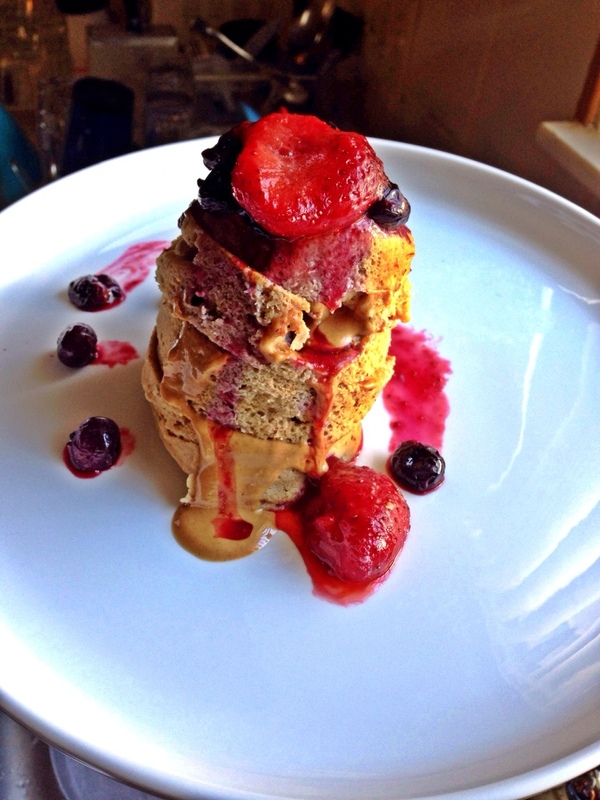 -put your berries in a mug and cook in the microwave for a minute and top your mugcake tower with your berry sauce!